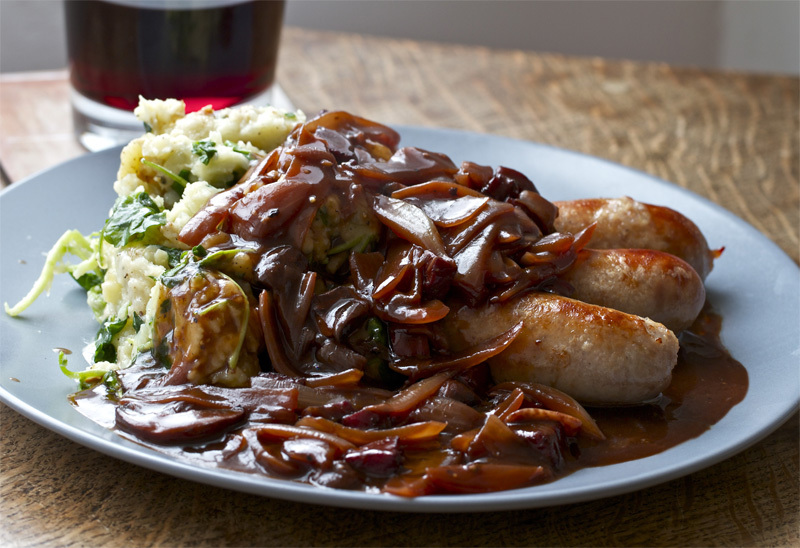 Bangers and Mash it up! New Featured Recipe…. Two days running… two classic recipes! Productive just aint the word!